PixaLoop lets you bring your photos to life by adding animation and movement to your “photos”. If used right, subtle animations from PixaLoop can be extremely mesmerizing in a mostly static IG feed, leaving all of your followers gawking. If you are trying to get funky and artistic with your photos, go no further than Baazart. While I wouldn’t recommend this app if you have a very strict Instagram Aesthetic, for artistic experiments, this is one of the coolest apps out there. 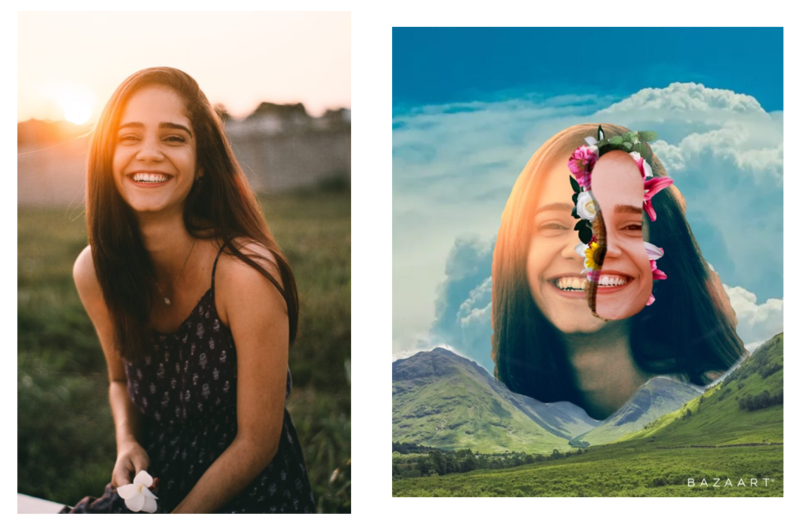 Probably the most used feature in Baazart is the “cut out” feature that lets you combine your photo with layered illustrations. Although this app requires paid download, it provides one of the best varieties of glitch effects on the app store. 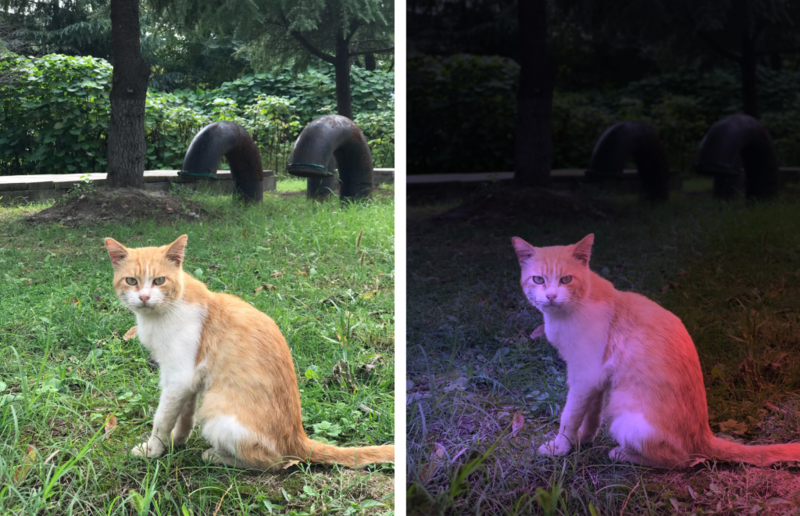 It lets you add edgy color shifts to your photos and urban rave aesthetics to otherwise boring photos. Although FaceTune is not the best app for adjusting the overall look of your photos, it is second to none for retouching your face, and looking your absolute best on your IG posts. Clear up blemishes, whiten your teeth, brighten your eyes. 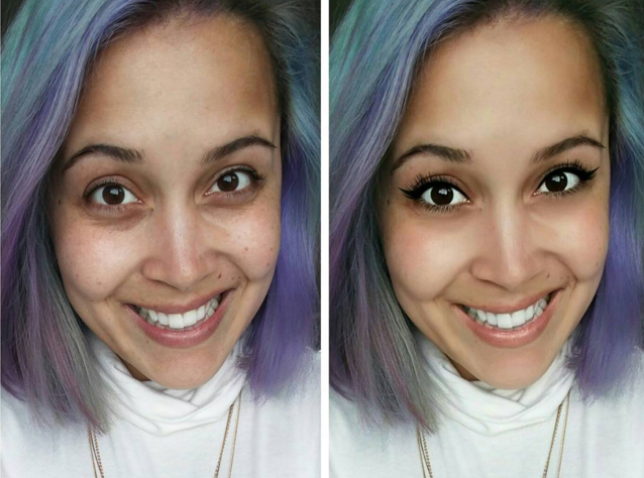 Every facial retouching you could think of is made easy by FaceTune. Be warned, this app is really only useful if you have one of the later iPhones that can take Portrait Mode (depth effect) photos. That being said, if you do have an iPhone with dual camera hardware, then it has some really cool 3D editing features that no other apps have. You can add different light sources to your photo in 3D space and apply advanced blurring, lens effects, and 3D lighting. 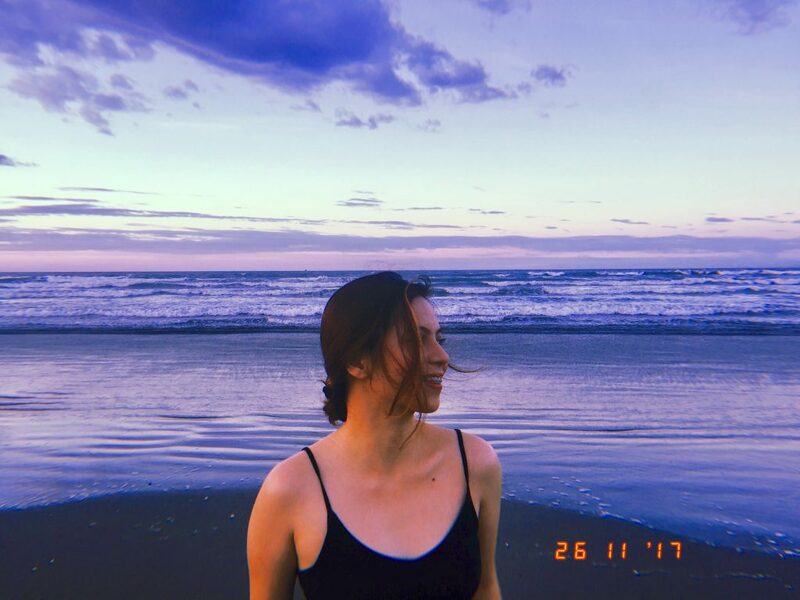 While many apps give you fine grained control over your editing features, if you are looking for a nice result without worrying about customization, Huji is the app to go with. Huji, a play on words with “Fuji”, mimics a 35MM disposable film camera by not letting you see the photos when you snap them. You have to go into “the lab” to view the photo, which is automatically altered by the app by adding lomographic filter effects that are unique to each photo you take. But to really grow your Instagram audience, you’ll probably want to check out this exclusive video from Jake Paul’s Edfluence course.